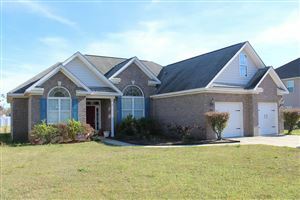 Almost 35,000 residents consider Hinesville GA a pleasant place to live and raise a family in. 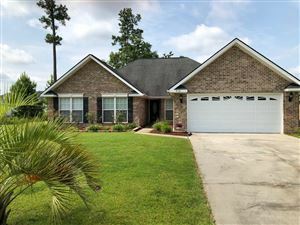 Located near the Atlantic Coast, the area boasts an abundance of waterways and streams, and is known for the beauty of its oaks, pine trees and vibrant wildlife. 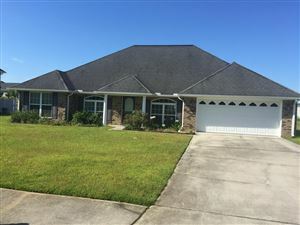 Families looking to combine the convenience of city living with the natural beauty of Georgia should investigate homes for sale in Hinesville GA.
Hinesville was founded in 1837, and incorporated into a city in 1916. The city is named after Senator Charlton Hines who established the Liberty County seat in the area. Three signatories of the Declaration of Independence, George Walton, Lyman Hall and Button Gwinnett, called Hinesville home. In 1940, a huge area near Hinesville was designated an anti-aircraft training center for the United States military, and called Camp Stewart. The influx of soldiers and support personnel resulted in a major increase in the size and population of Hinesville. Although Camp Stewart was deactivated after WWII, the base was designated a fort in 1956, and became the home in 1974 to the Twenty-fourth Infantry Division and the Seventy-fifth Infantry Regiment. Since that time, fortunes of Hinesville have been tied to those of Fort Stewart. 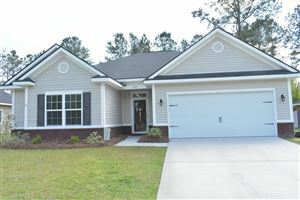 In fact, convenient access to the Fort Stewart Military Installation makes neighborhoods in Hinesville the ideal location for military families coming into the Coastal Georgia area. 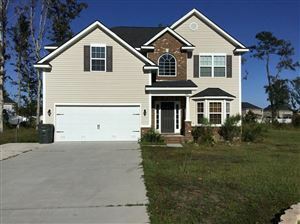 Consulting an agent to discuss real estate in Hinesville GA will highlight exciting opportunities available. 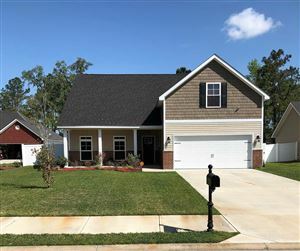 One of the most convenient and welcoming communities in Hinesville is the Oak Crest subdivision. The community offers stunning floor plans in quality homes built by well qualified builders. This is a new community featuring modern energy efficient homes, loaded with popular upgrades. 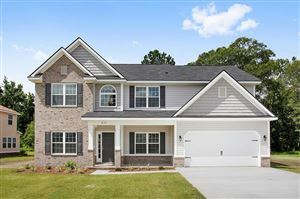 The average price per square foot for homes in the area in early 2014 was $65, with homes ranging from the low $150,000 to about $250,000 in developments referred to as Phase 1, The Enclave and The Retreat. Builders offer a wide range of floor plans, and consider as basic what other developments consider upgrades. 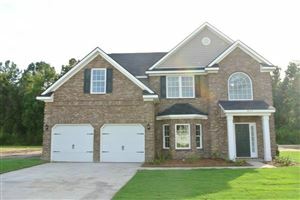 For example, homeowners can choose from an array of granite countertops and stunning hardwood flooring. Many military and civilian families call Oak Crest home. They enjoy city amenities, quality homes, and a family-oriented neighborhood. 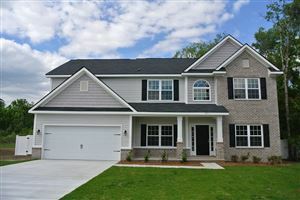 We hope that you and your family will visit one of our driven, passionate agents from RE/MAX All American today, so that we can help you find the home of your dreams in the city of Hinesville.